Welcome to KMF Car Sales Fort William. Based in Caol on the outskirts of Fort William we stock a range of vehicles at competative prices. 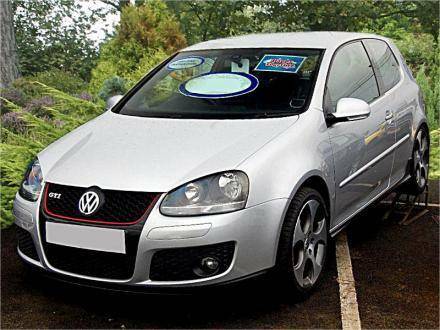 Proprietor Kevin MacFadyen has over 25 years experience in the motor trade specialising in Volkswagen and Audi cars. If you are looking for a specific make and model which we don't currently have in stock, please send an email, or give Lindsey a call. We can quickly source most makes of vehicle, old and new, through our many connections within the motor trade.